Apple started previewing its iOS 11.3 in January. With Spring already in, it isn’t long before the company rolls the upgrade to masses. With the iPhone X, Apple brought AR features to the hands of the users with Animoji, with the iOS 11.3, the company is looking at further enhancing the AR experiences on iPhone and iPad. Before the company rolls out the stable version for users, it is advisable to keep your compatible iPhone or iPad prepared to install the upgrade as soon as it goes live. Before you hit the install update button, you must ensure your data is backed up on the cloud or your system. You might receive the prompt for the update. Alternatively, you can head to Settings > General > Software Update and install iOS 11.3 from there. You can also connect your device to a PC running iTunes and then carry out the update. 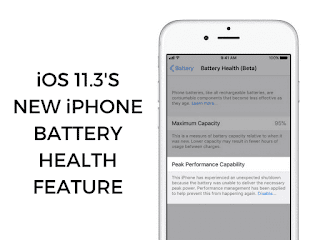 iOS 11.3 is supported on iPhone 5s and later, all iPad Air and iPad Pro models, iPad 5th generation, iPad mini 2 and later, and iPod Touch 6th generation. Some of the features may not be available on all devices or regions or languages. Talking about the improvements in iOS 11.3, Apple has made AR experience much more enhanced in the upgrade. ARKit can now recognize and place virtual objects on vertical surfaces as well. It can now accurately map irregularly shaped surfaces like circular tables. The AR experience is now 50 percent greater in resolution and supports auto-focus for a sharper perspective. With iOS 11.3, you will get four new Animoji. It is to be noted the feature is available only for iPhone X users. The new Animoji include lion, bear, dragon, and skull. There are 16 different characters to choose from. Another new feature is the Business Chat tool which allows users to communicate directly with businesses right within Messages. At present, there’s support for limited businesses. The tool makes it easier to chat with a service representative, schedule an appointment, or make purchases using Apple Pay from within the chat app. 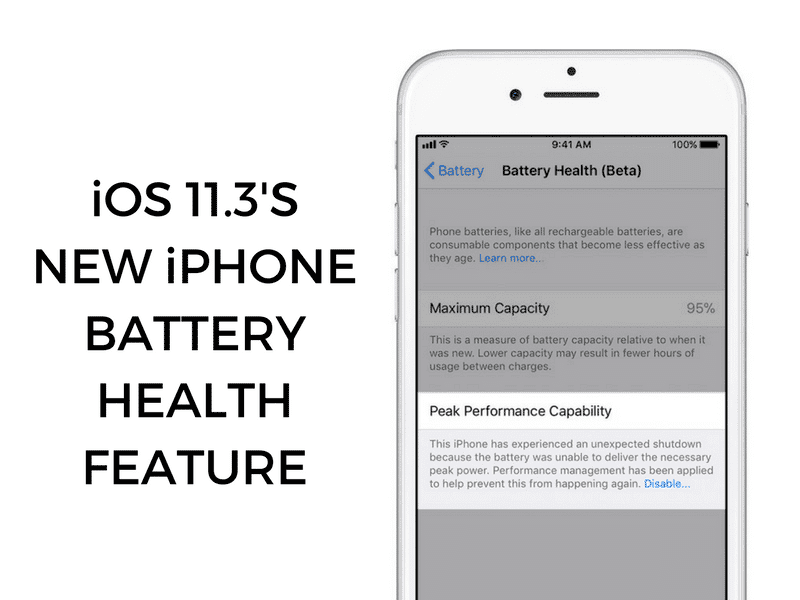 Other notable features include support for battery health and performance data, new Health Records app, support for videos in Apple Music, and more.